[Free Pattern] This Crochet Blanket With 3D Daisies Is Absolutely Gorgeous! 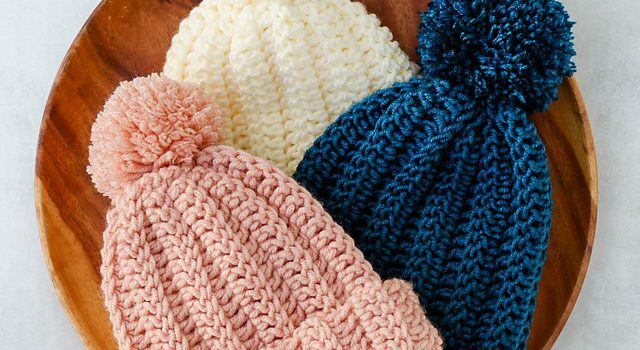 This very easy and super speedy beanie crochet pattern is also very beginner-friendly. 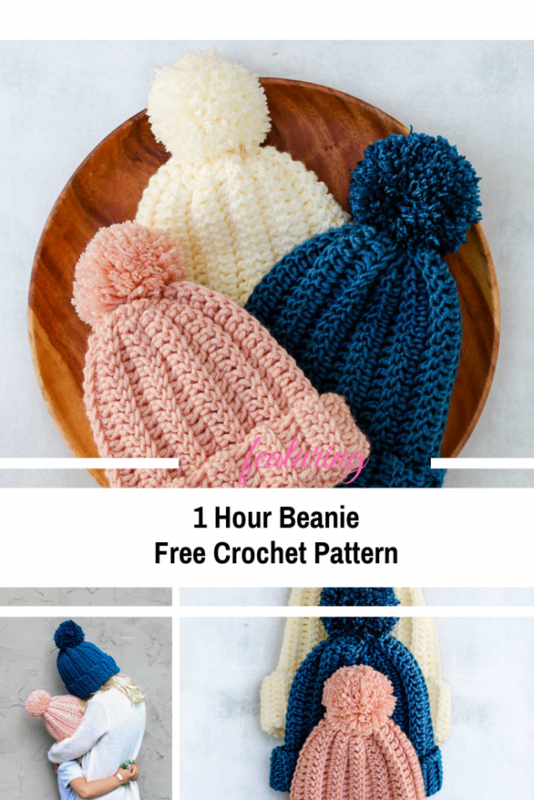 If you know double crochet and seaming, then this 1 Hour Beanie free crochet pattern designed by Jess Coppom is a mindless project for you. A great gift for anyone, including yourself., this beanie is worked flat in a rectangle and then seamed to form a beanie,The pattern comes with a video tutorial to walk you through the skills step-by-step. Check out the One Hour Beanie Crochet Pattern with all the directions and full written pattern at: Make and Do Crew. Thanks to Jess for the article inspiration and featured image. Love this pattern in all it’s detail and plan to try!